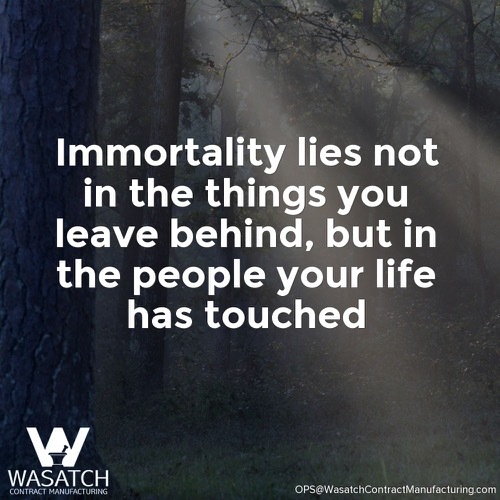 If you are ready to reduce manufacturing expenses, partner with us at Wasatch Contract Manufacturing in Draper. Staying abreast of technological advances is prohibitively expensive for independent businesses. Upgrading equipment and providing ongoing technician training is expensive and time-consuming. At Wasatch Contract Manufacturing, liquid nutritionals, cosmeceuticals and sun care products are created and verified in our precision FDA, cGMP approved lab. Supply chain management maintains regular production of many of the best-selling anti-aging, peptide signaling, gene expression, intimacy, oral care, and sun care products. By effectively securing and maintaining a continuous supply of goods and services, we make certain you have nonstop product availability. Wasatch guarantees formula uniqueness and specializes in private labels. Our systems are perfected to ensure the highest quality and lowest cost in the skin care contract manufacturing sector. With in-house custom formula development, clinical trial management, lean manufacturing systems, and large-scale production capabilities, Wasatch Contract Manufacturing in Draper can offer competitive prices and rapid turnaround for our local and international cosmeceutical clients. Consider Wasatch Labs when you are sourcing a secondary manufacturer in Illinois for your existing products or perhaps a reliable, experienced laboratory for product development, formulation, packaging and fulfillment. 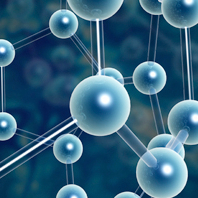 Wasatch Labs’ Competitive Advantages include cGMP Supply Chain Management.